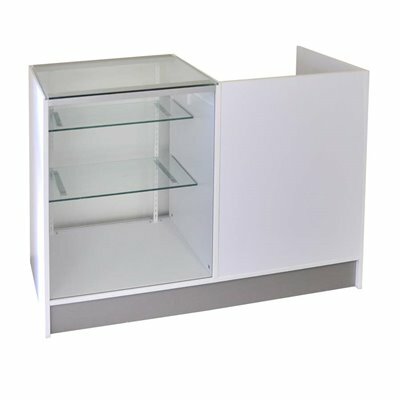 The ever-reliable shop counter has never looked so good. 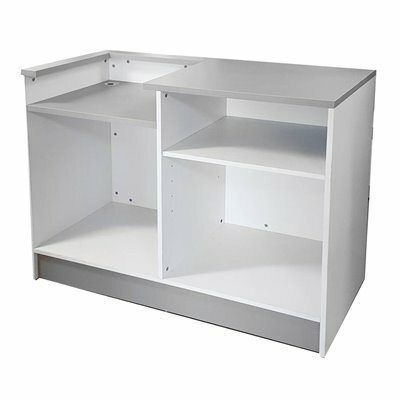 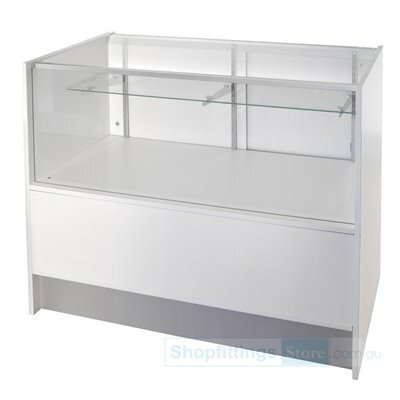 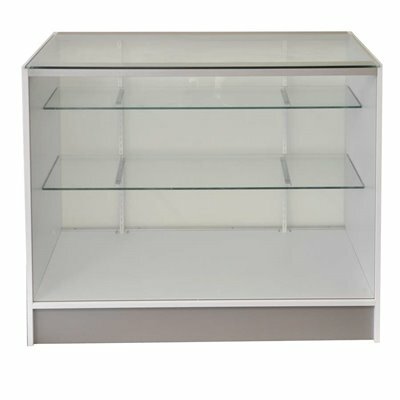 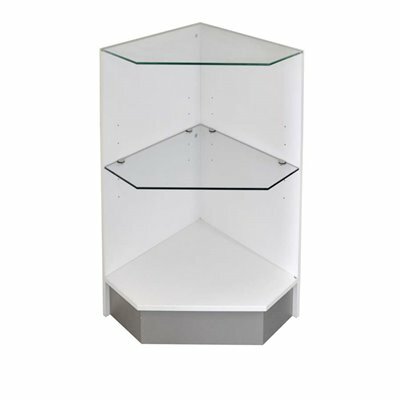 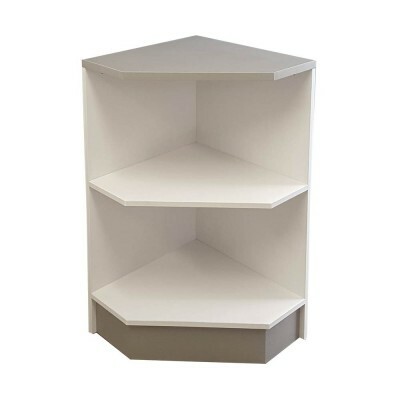 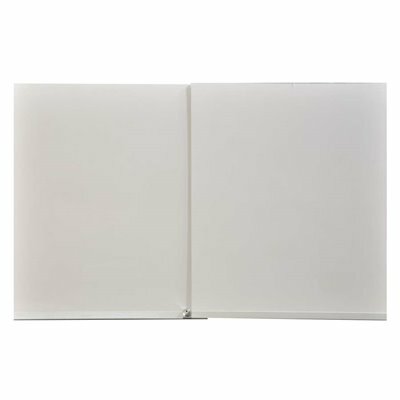 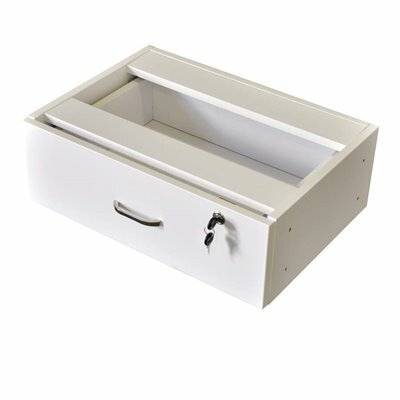 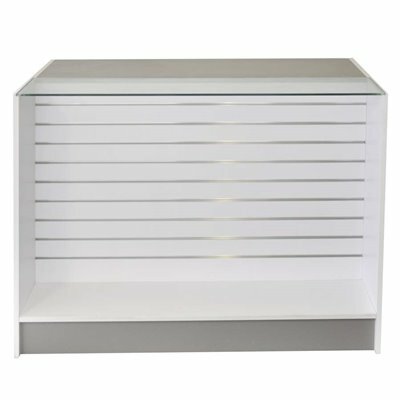 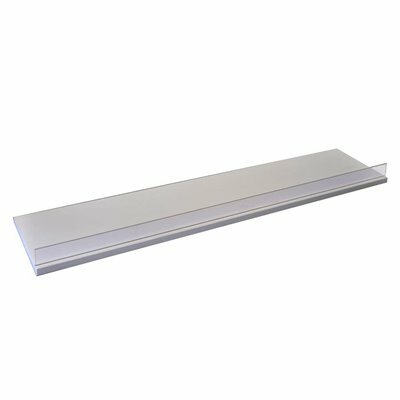 Choose from showcase display counters with and without storage, candy/accessory display counters, solid counters, and counters to accommodate your cash drawer and register. 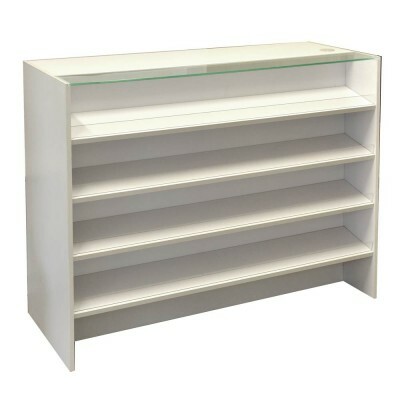 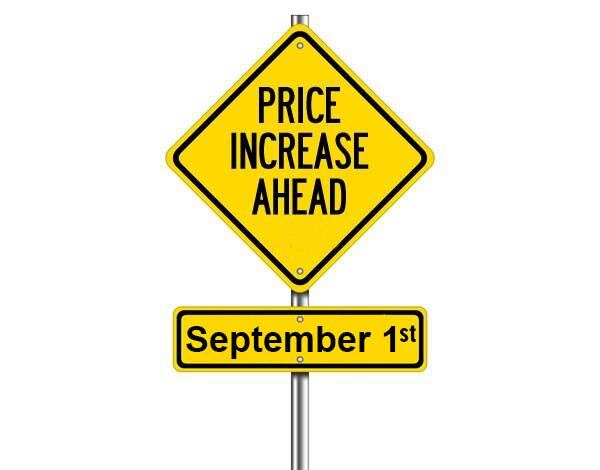 An exciting and well presented display counter means extra sales!